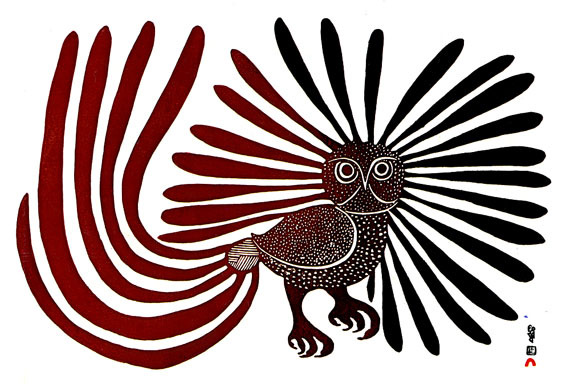 Inuit artist Kenojuak Ashevak has passed at the age of 85. 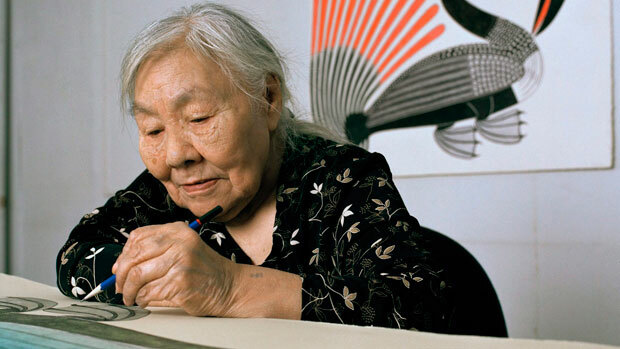 A reserved woman with a powerful spirit, Kenojuak Ashevak made a lifelong contribution to the arts, with a vision that was uniquely her own. She has been a mentor to many, and her legacy will live on in those she has inspired. Some of her work will be shown in Creation and Transformation: Defining Moments in Inuit Art which will be opening soon in Winnipeg. More on Kenojuak Ashevak can be found at the Globe and Mail.